The host venue is actually a co-op tasting facility that unites six family-owned Sonoma Valley wineries. More than a wine shop, the space doubles as a country general store. Make sure to take your time and browse throughout the event. 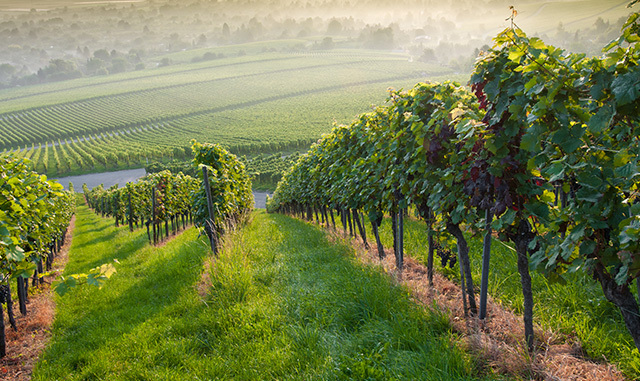 From 120 acres of Dry Creek Valley vineyards, oft-awarded Kokomo wines are wholly inspired by the area's unique terrain. A California treasure known especially for their distinct Zinfandels, every bottle is its own flavorful adventure. The Rued family has been making wine in Sonoma County for over 130 years, imparting six generations of tradition into every glass. Housed in one of the Dry Creek Valley's oldest buildings, Wilson makes some of the most sought-after Zinfandels in the world.